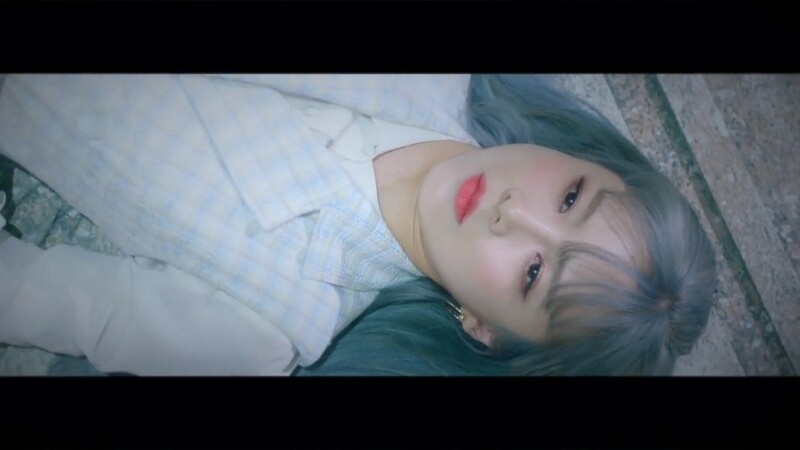 Girl group�Dream Catcher�released a second trailer for "You and I". As they gear up for their new 'Escape the ERA' comeback, the second teaser of teased fans with mysterious objects such as needles, feathers, and an hourglass. It appears as though the members are gathered together for a time warp! 'Escape the ERA' is set to release on May 10. You can also check out the first trailer of "You and I" here.